Wow! Thats an exceptional alt fabric you've found there mate and the waistcoat itself looks top notch! I'm excited to see how your frock coat turns out, is there anymore of the fabric available for the waistcoat? That's very impressive! 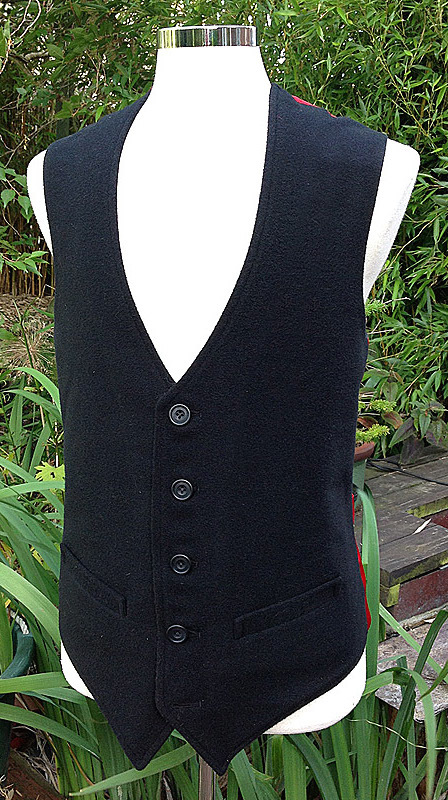 You've gone to a lot of trouble to make the waistcoat authentic. 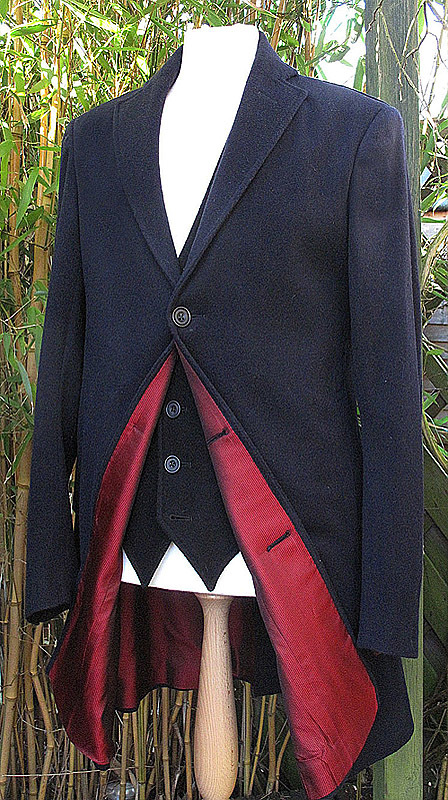 Good luck making the frock coat! Wow! 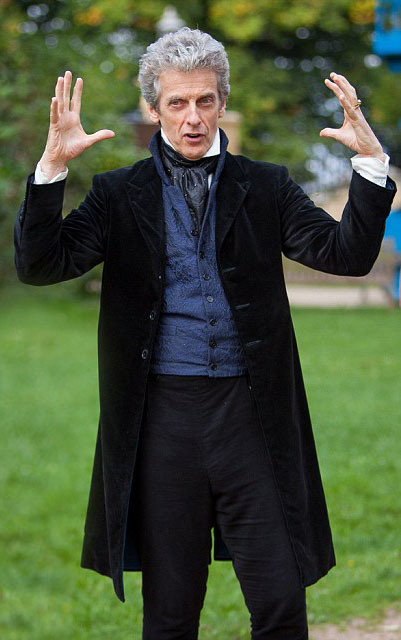 Astonishing job! 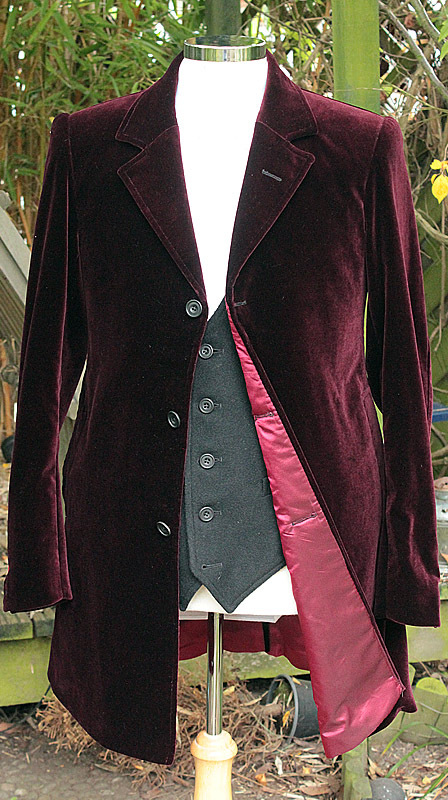 Just one question about the frock coat;do you think it's made of corduroy velvet or just plain one, from what you've seen? 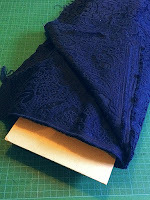 It's just a plain old cotton velvet, nothing too special or fantastic! 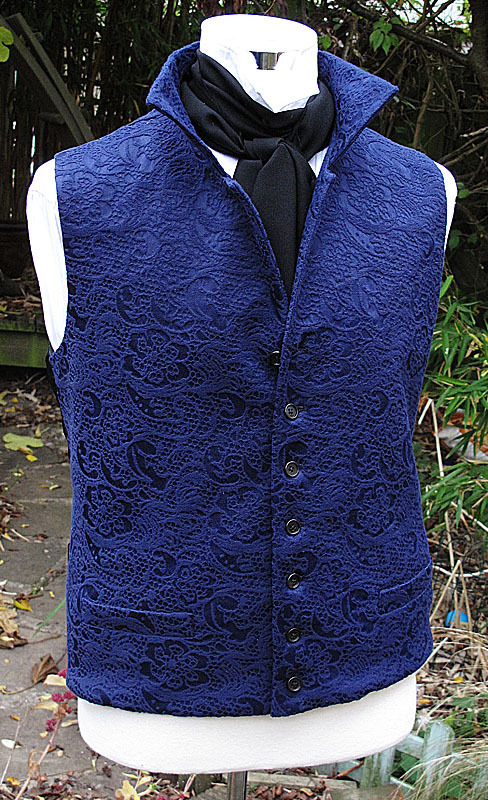 Beautiful waistcoat, such a unique cut. 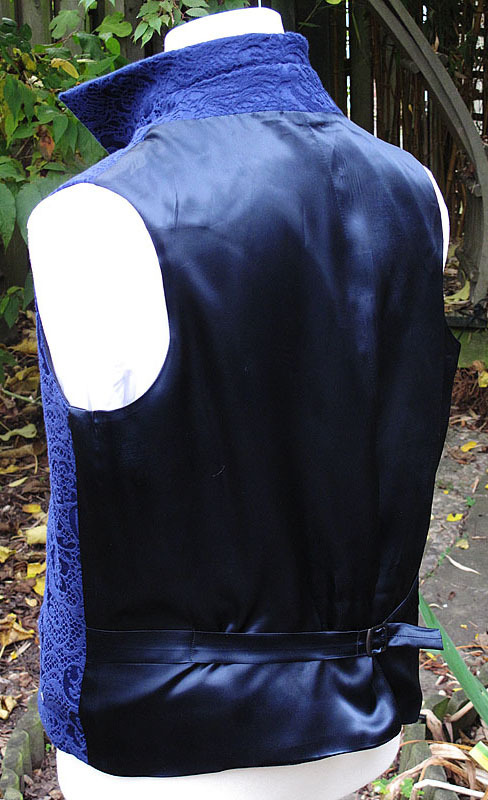 Will you make this waistcoat available for commission? I have a limited supply of fabric, so can make them to order. Message me quick to get an order in. Tennantcoat@me.com for details and pricing. Almost looks like a distressed black denim, the buttons look pretty cool. 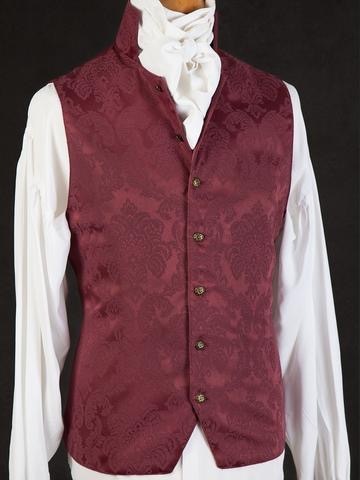 The overall Victorian look is probably my favorite look for Peter. 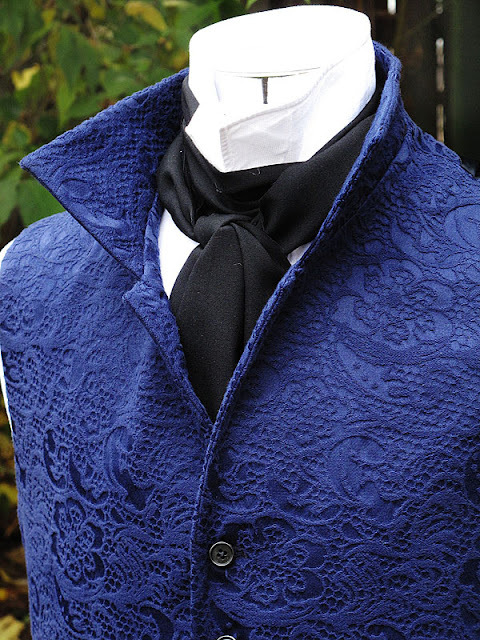 I really wish it were his standard wardrobe and not a one-off costume. Especially the waistcoat; given that the other Doctors have a very late 19th to early 20th Century look to their waistcoats, to see one of them dressed in an example from an earlier 18th Century generation really makes the look POP and really shows a more vintage and ancient side to the character.